Chubhan is new drama serial at hum TV. It is directed by Faiz Farrukh and written by Nadia Akhter with cast that includes Mohammad Ahmed, Fazila Qazi, Zainab Qayyum, Adnan Jelani, and Salma Hassan. 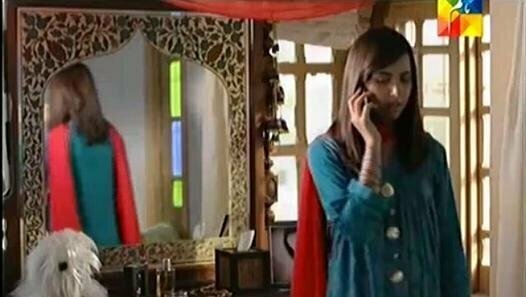 This drama serial was first time started on 19 august 2013 at 6; 50 pm. 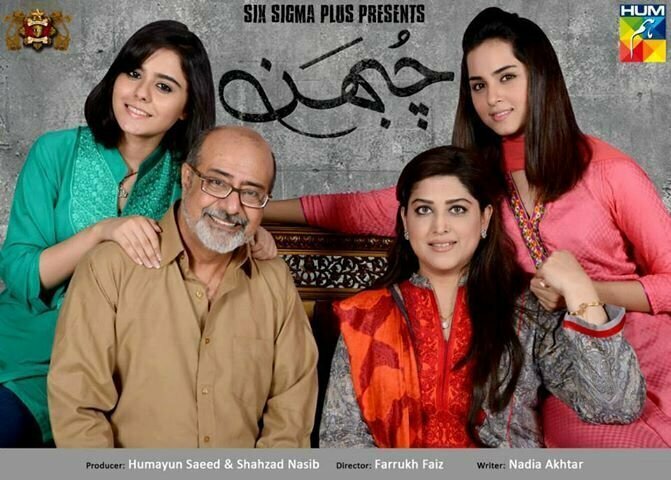 The story of this drama serial includes the problems that arises from greed and jealousy of one another. 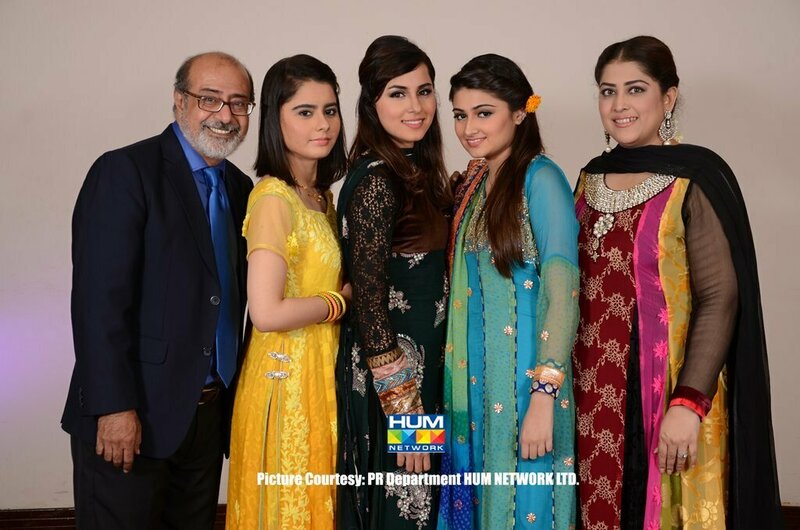 In this drama serial Yasir Hamdani is living a happy and blessed life with his wife habiba and three daughters. In the other portion of the same house brother of yasir hamdani is living with his wife hasnah and two children’s. Zara is the elder daughter of yasir hamdani and she falls in love with Shehryar. But his father that is yasir hamdani nor agree to marry her daughter with shehryar so for the sake of her father’s happiness Zara agrees to marry his friend’s son. Shehryar finds this unbearable that Zara is going to get married with someone other show on the night of Zara’s Mehndi threatens to commit suicide. Zara leaves the festivities in an attempt to stop Shehryar from committing suicide with the result that their lives take a new turn. Zara leaves the home and everyone shocked when they come to know that she is not at home. Zara take this step just for shahryar. She wants to stop him from suicide so she leaves the home so that shehryar don’t take this step. Every member of the family is worried about Zara and the lives of all family members take a new turn at this stage. Same problems of society are pictured in this drama. ahm ahm ahma ahm……………..kal dasan ge aj galan harab e……………….